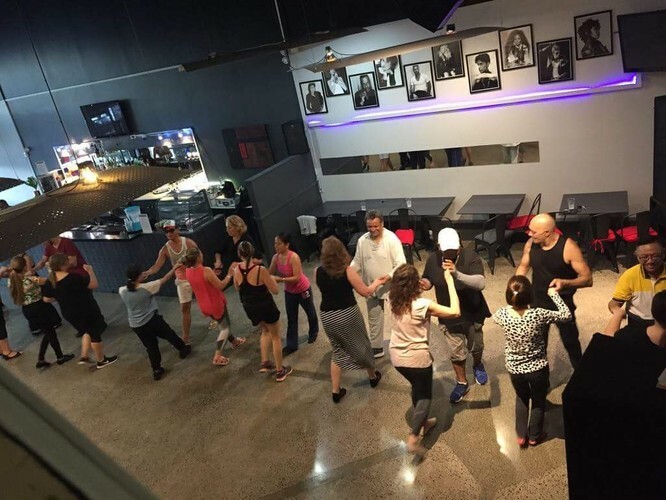 Learn Salsa and Other Latin Dances may be the upcoming event you’re looking for. Casual classes, no strings attached. All dance levels welcome. Class costs $5 per person. Contact Wendy for more info 0292004299.